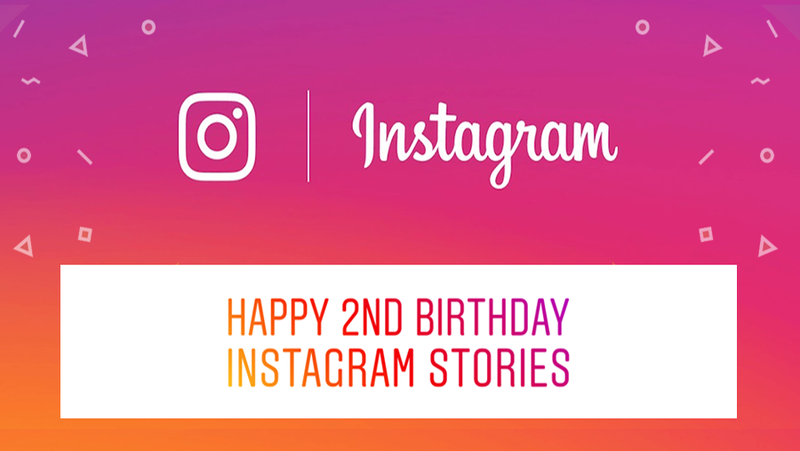 Instagram brought the Stories capability to its platform in August 2016. An ephemeral feature that revolves around auto-vanishing photos and videos, it proved a smash hit with users. Fast forward to today and Instagram is now the leading choice for most teens. Of course, the media immediately accused the firm of shamelessly lifting Snapchat’s trademark feature wholesale, prompting CEO Kevin Systrom to admit that Snapchat deserves credit. “Let’s talk about the big thing. Snapchat pioneered a lot of this format. Whole parts of the concept, the implementation, down to the details,” the Snapchat CEO told TechCrunch on this very day two years ago. “They deserve all the credit,” Systrom added. And if you believe Bloomberg’s reporting, it was Mark Zuckerberg himself who had asked the Instagram leadership to copy Snapchat Stories. The Instagram founders allegedly refused to replicate the feature until the Facebook CEO personally asked for it, the story goes. The copying is continuing unabated, it would seem. Instagram now plans to launch a Snapchat Discover-style hub for long-form video content, attempting to create a YouTube competitor and take on Snapchat’s Discover. 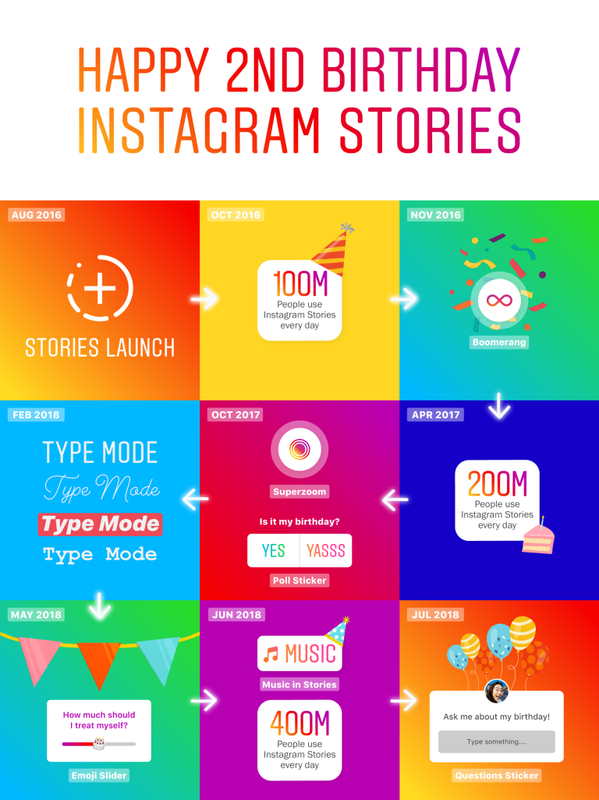 Instagram today shared the following infographic celebrating the 2nd anniversary of Stories. We’ve worked hard to bring innovative and exciting features to Stories that allow people to express themselves in new ways and connect more deeply with friends—whether that’s adding your favourite song to your story with the music feature or getting your friend’s opinions using the poll sticker. As of recently, Instagram permits users to add background music to their Stories. The copying is tactless, but it’s worked like a charm: Instagram’s Stories has 400 million daily users or nearly twice as many daily viewers as the Snapchat app (191 million). Having copied Snapchat’s once unique features, Instagram now attracts many young users who can find the same creative tools they liked on Snapchat. 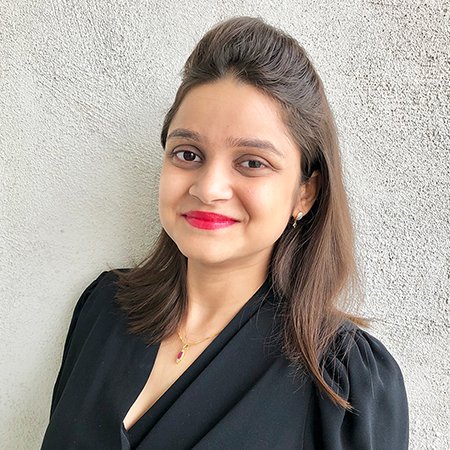 And unlike Instagram where teens can create a lasting profile with photos and videos, Snapchat lacks that important aspect. Is it too late for Snapchat to turn the tables on Instagram? And while we’re at it, would you agree with the assessment that Snapchat is just people taking pictures of their faces.